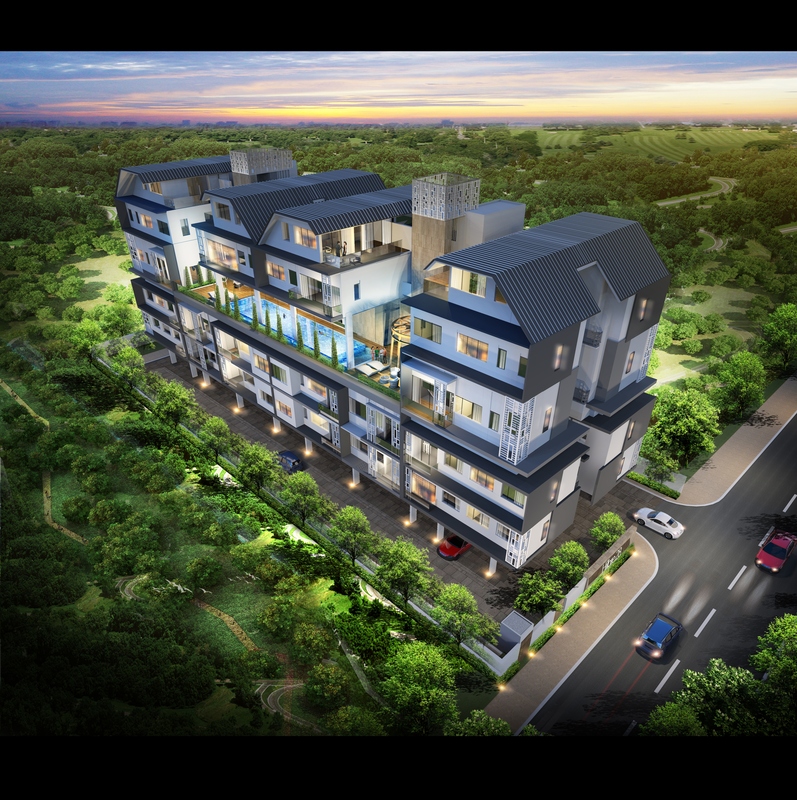 Hilbre 28 at Hillside Drive, in District 19 Singapore, is a development by Tee Land Limited. 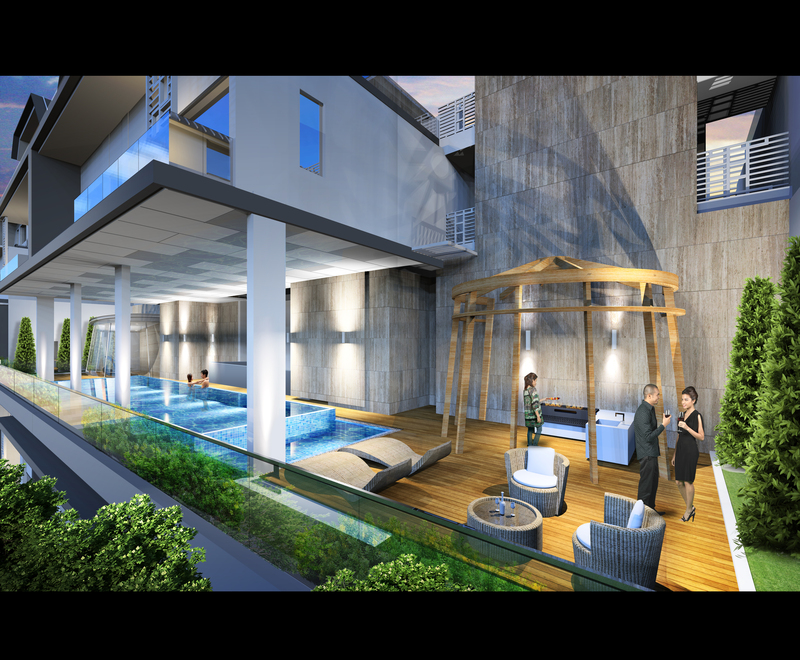 The 999 years leasehold residential development will comprise of 28 luxuriously designed apartment. Hilbre 28 is located close to 2 MRT Stations, Kovan Station and Serangoon Interchange. Nestled in an exclusive landed housing enclave, future residents can enjoy staying in a serene environment yet enjoy extensive amenities in close proximity. Shopping and dining options can be found at nearby shopping malls, Heartland Mall and Serangoon NEX Shopping Mall. More dining choices can be found at the shop houses along Upper Serangoon Road like the popular Punggol Nasi Lemak, Selegie Bean curd and 717 Trading for durian lovers. There are also many established schools nearby like Zhong Hua Primary, Paya Lebar Methodist Girls’ School and Nanyang Junior College and many others. For the latest information and updates, simply fill up your details below and our salesperson will get in contact with you shortly! established track record in delivering quality and well-designed property developments. targeted at middle-to-high income consumers who value exclusivity in good locations. time, actively acquiring a portfolio of recurring income generating properties. TEE Land is a subsidiary of SGX Mainboard listed TEE International Limited.